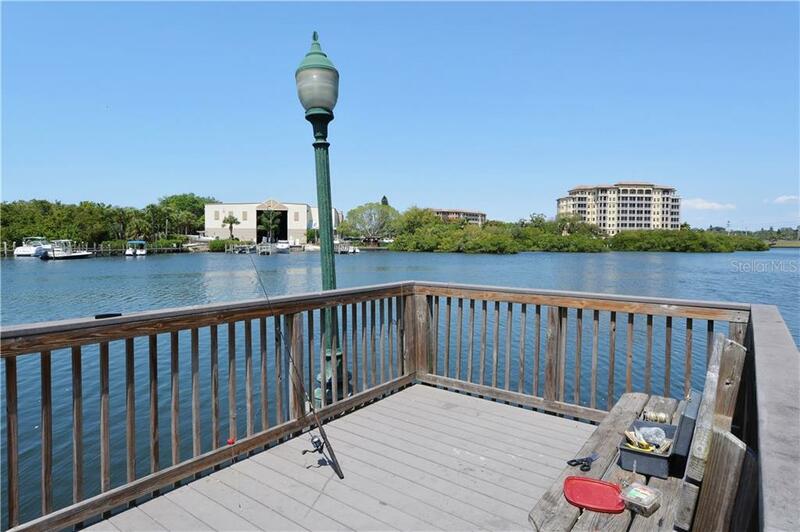 Ask a question about 5450 Eagles Point Cir #302, or schedule a tour. 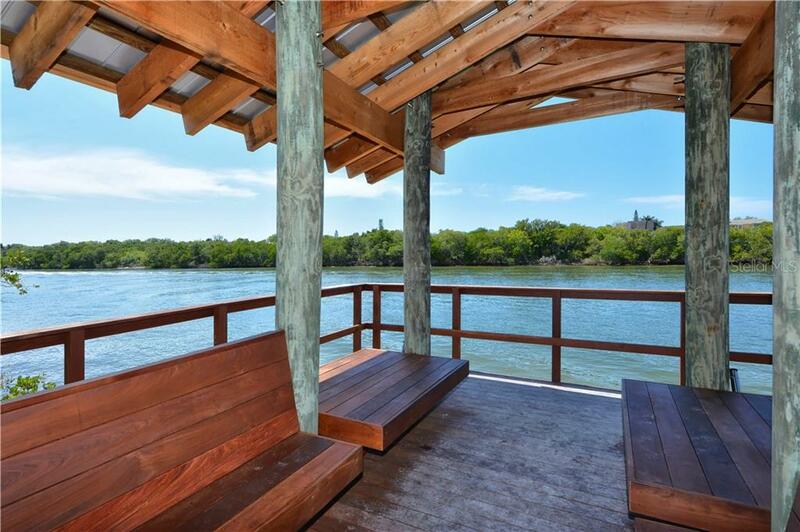 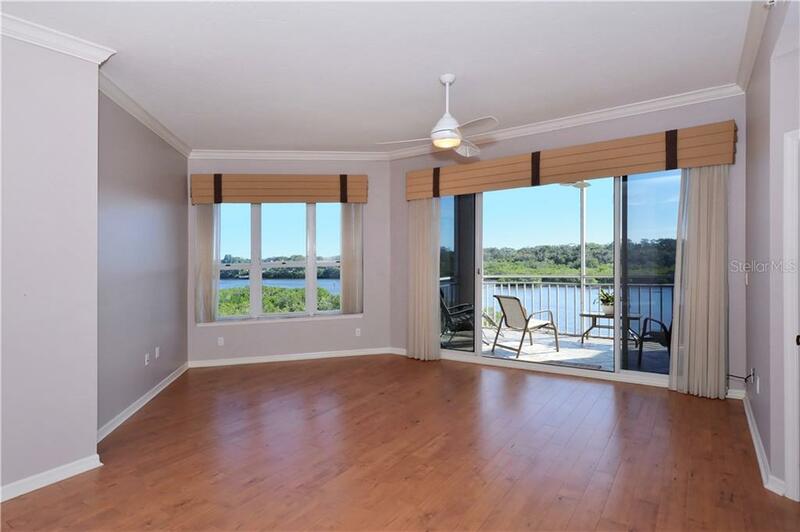 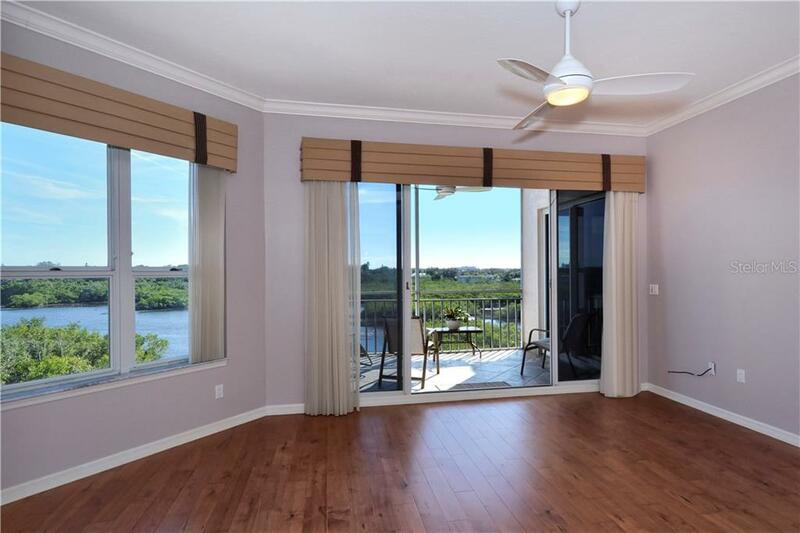 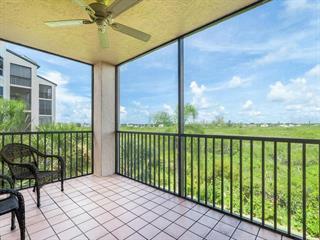 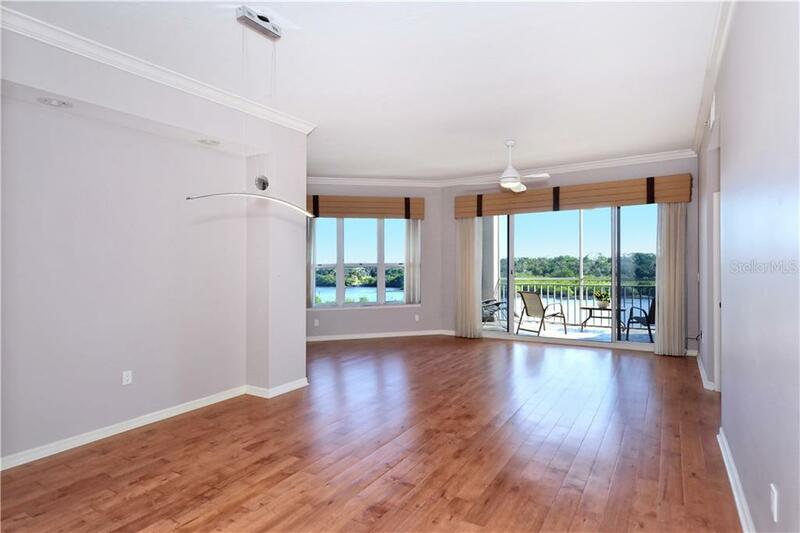 This condo’s southerly aspect provides long water views of Phillippi Creek, dotted with lush mangrove islands and a wide variety of water birds. 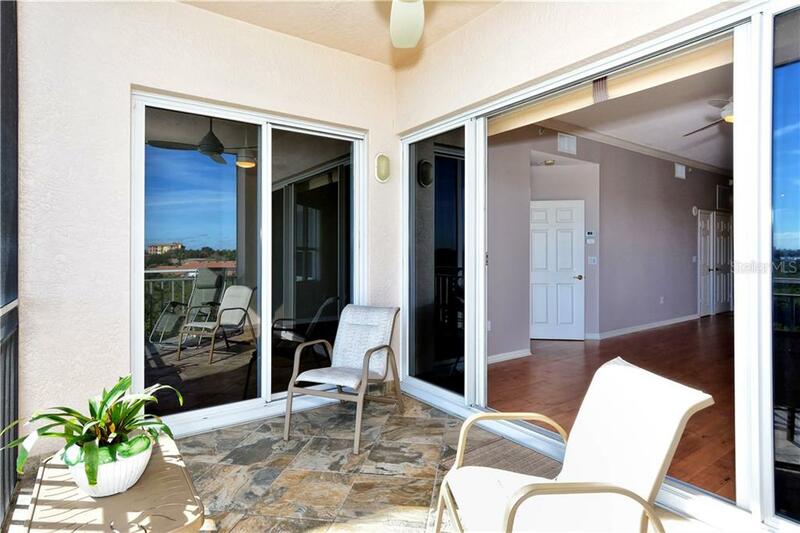 With sunshine from dawn-to-dusk your screened lanai is the perfect place to take in the wa... more.terfront sights, and creates a light and bright atmosphere in the main living areas. 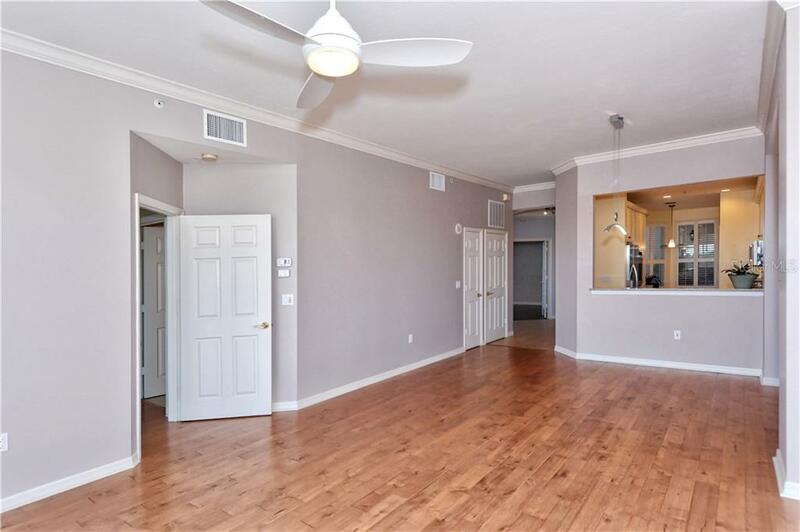 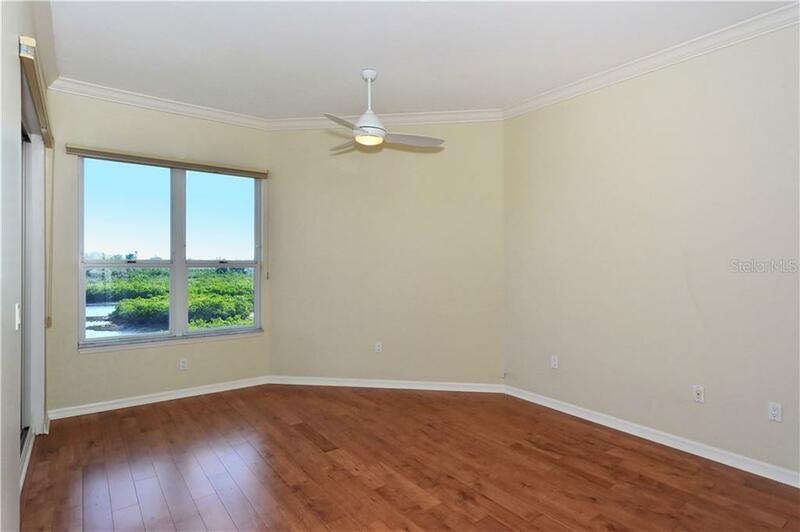 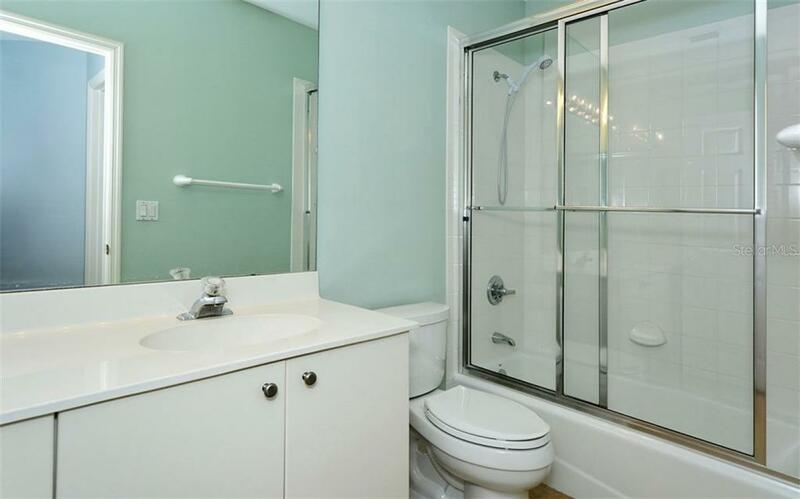 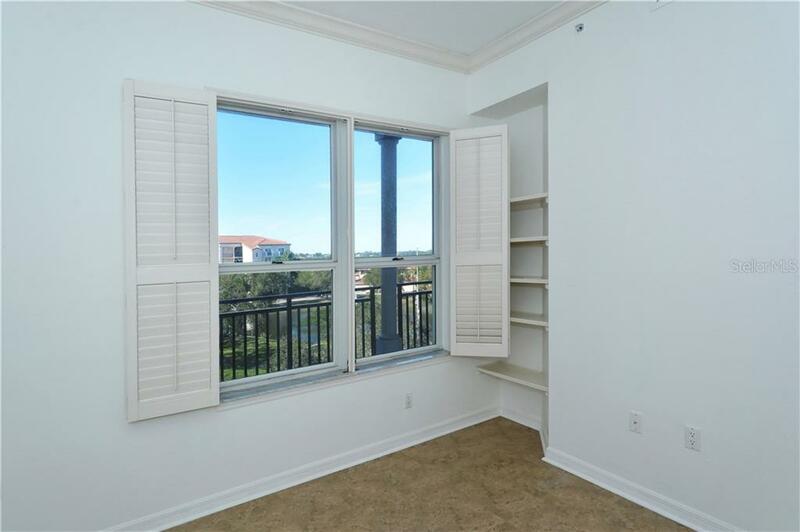 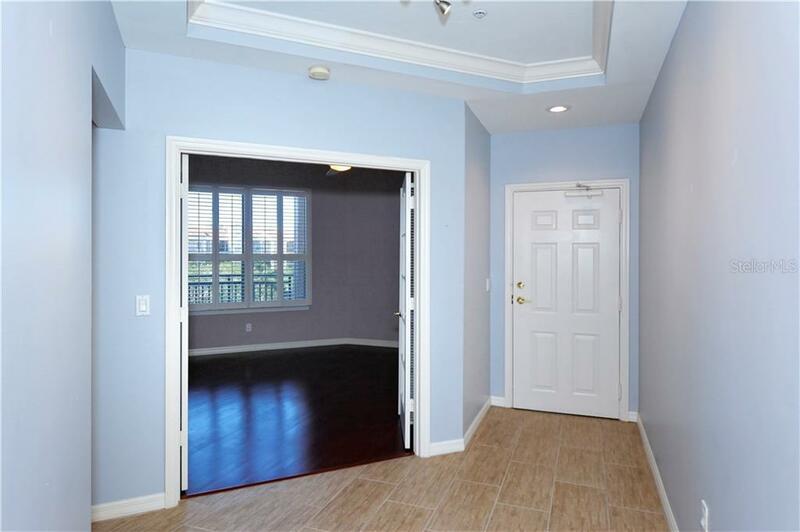 This 3rd floor unit has an open split floor plan with 3 bedrooms & 2 baths, providing both space & privacy. 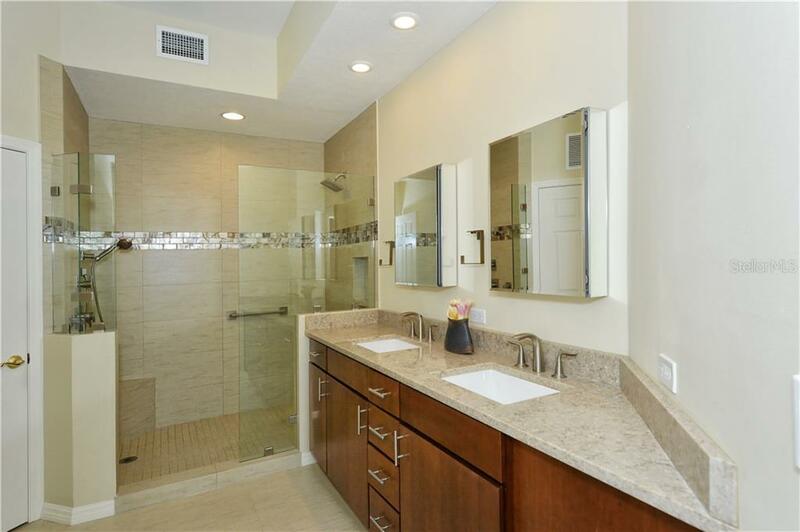 The master bedroom opens to the outdoor screened lanai & has an en suite bath with very large custom shower, dual sinks & bidet which were remodeled to allow better access. 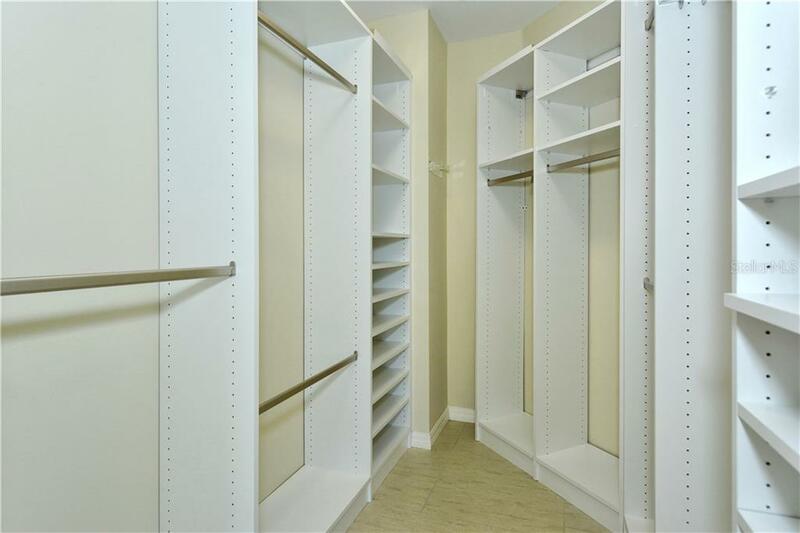 The walk-in closet is accessed off the master bedroom. 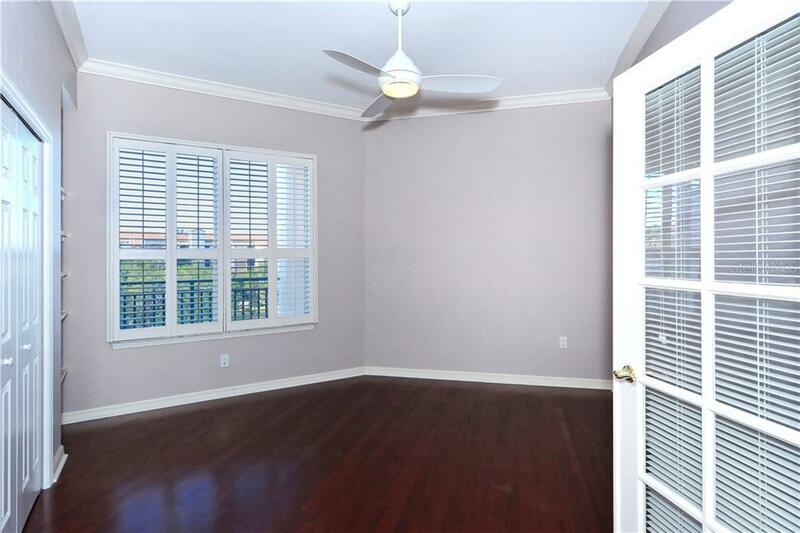 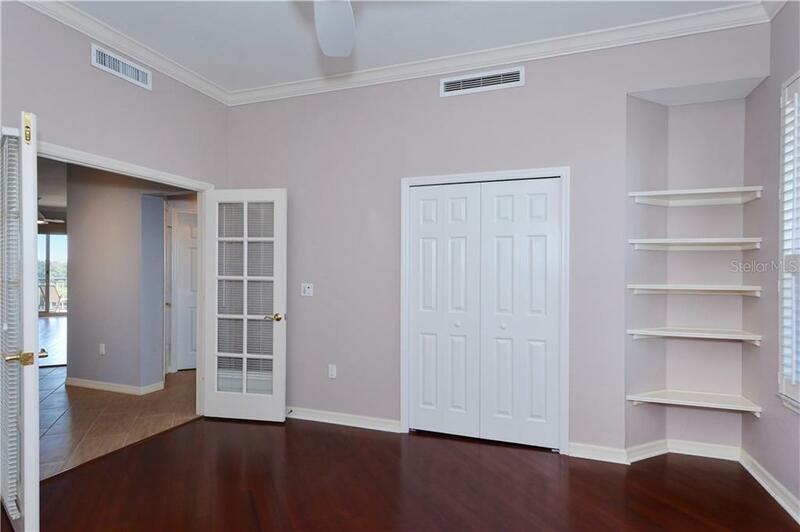 There are tile floors, wood floors, plantation shutters, crown molding & high ceilings. 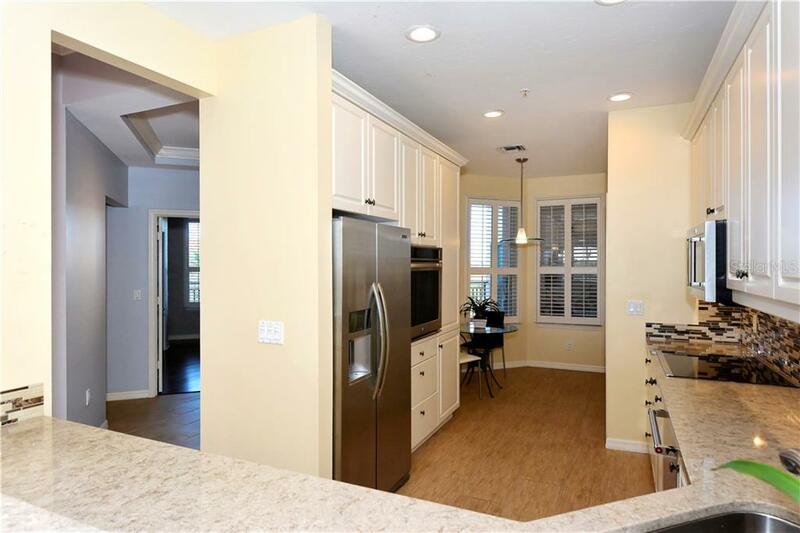 The kitchen has new quartz counters, bright cabinets, pantry, breakfast nook and laundry area. 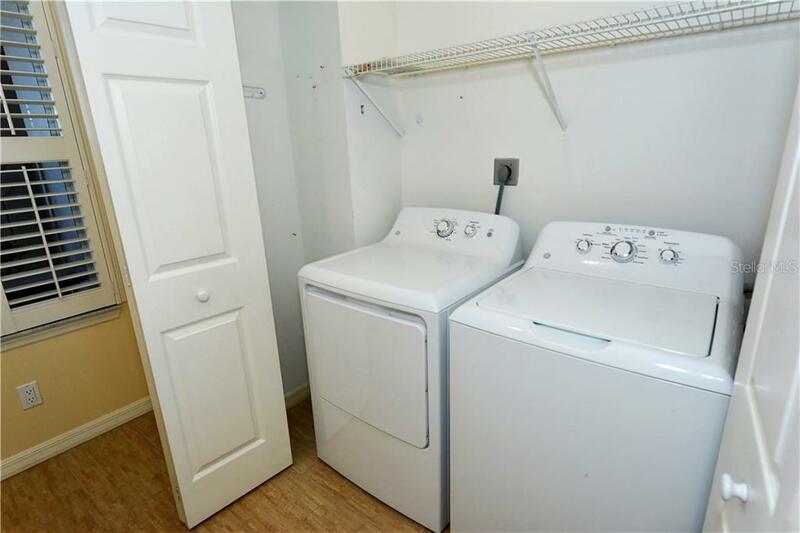 The A/C equipment and water heater were recently replaced. 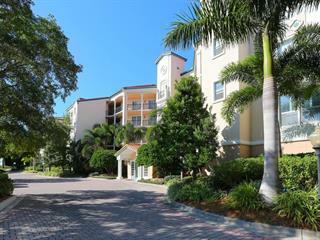 Under building assigned parking space and storage area included. 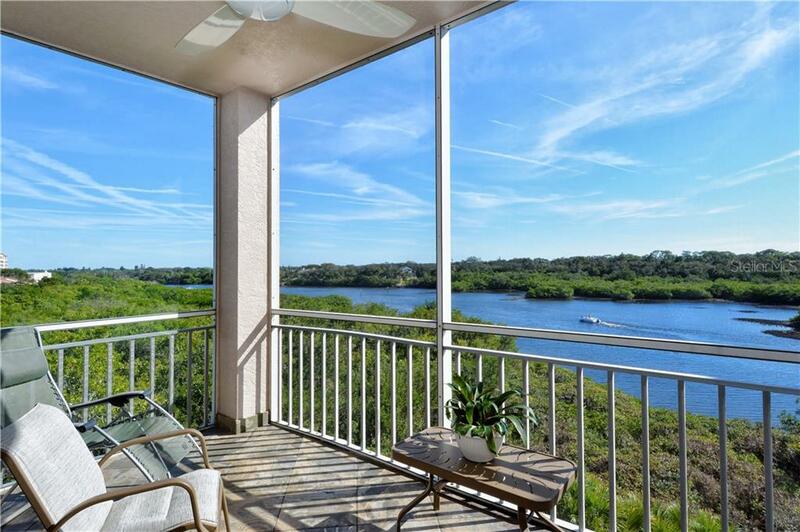 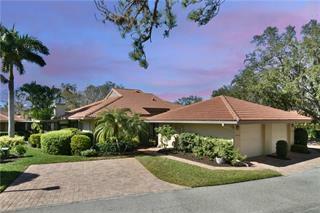 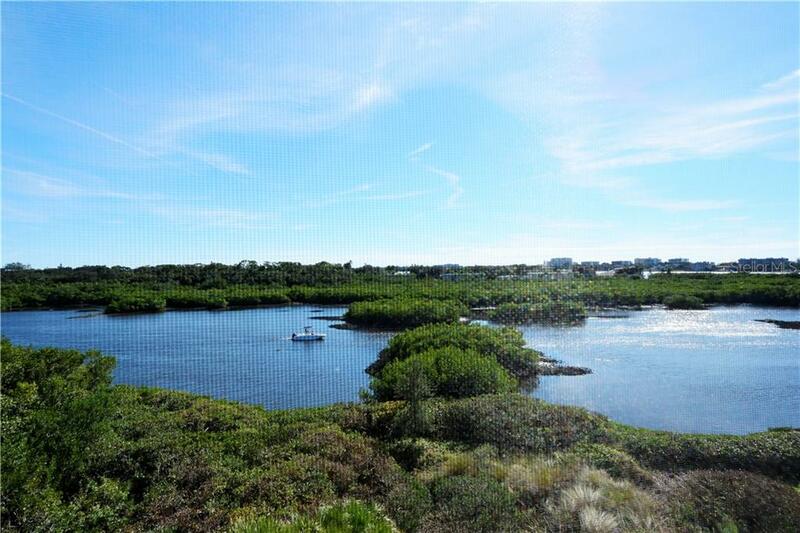 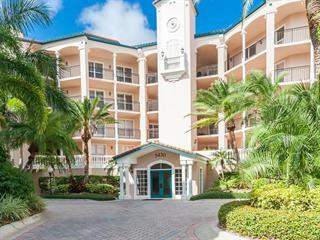 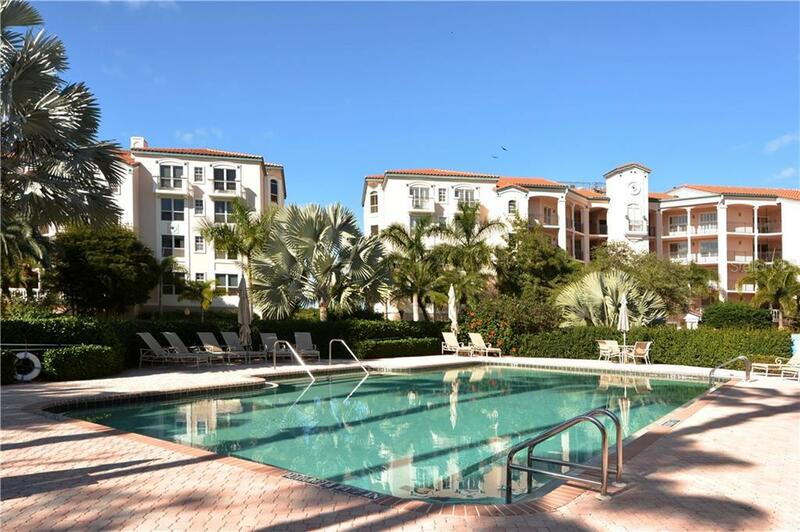 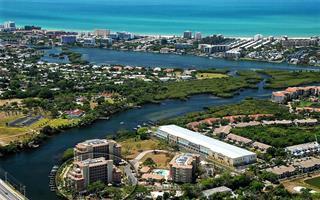 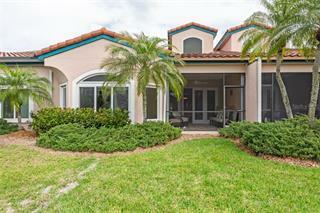 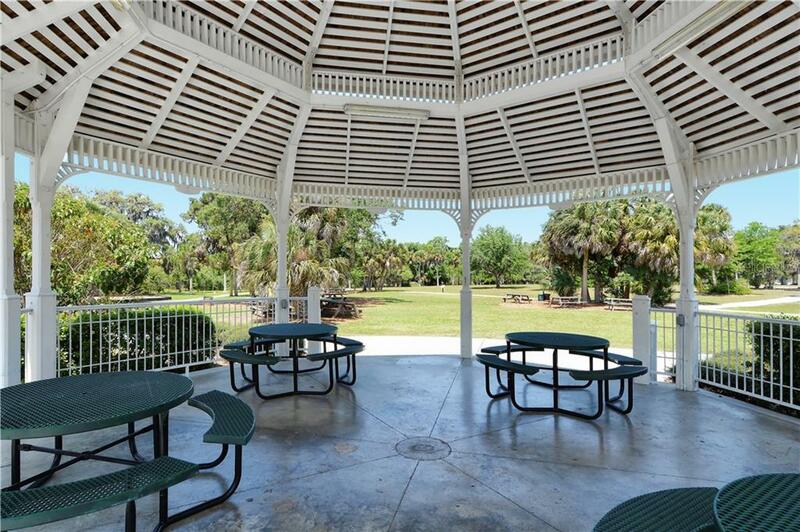 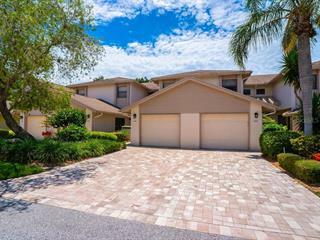 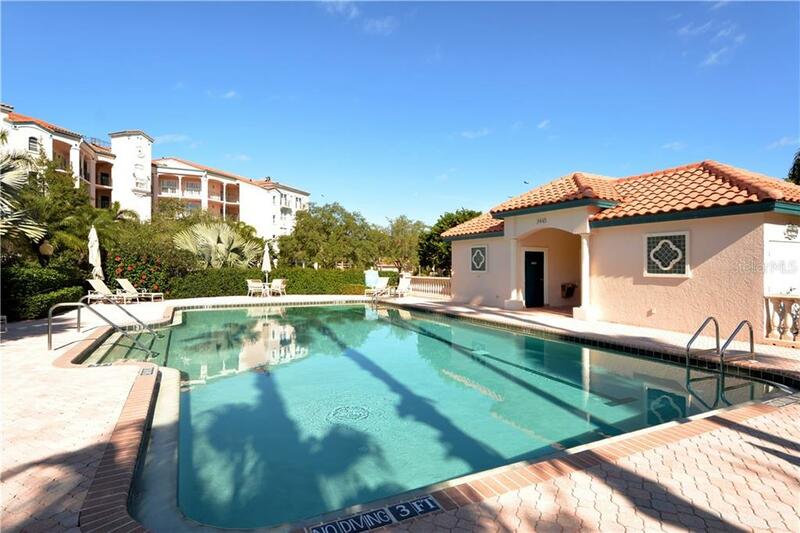 Located in the gated community of The Landings, known for its natural surroundings and active lifestyle. 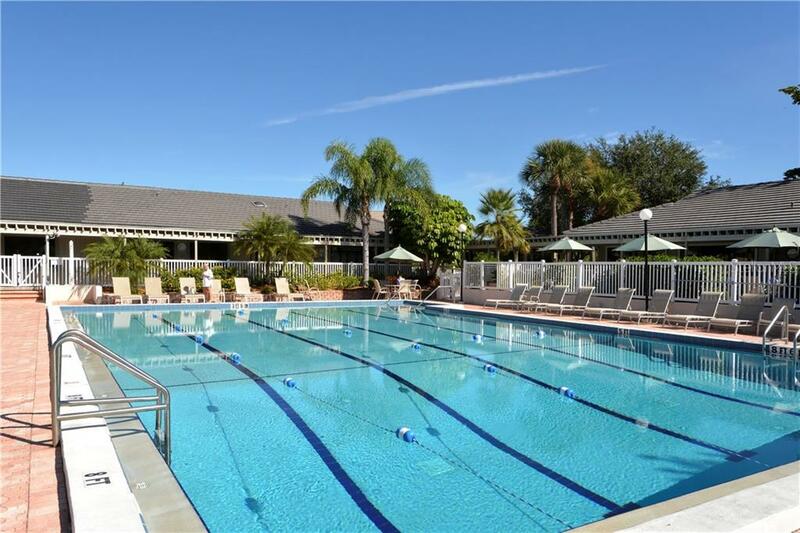 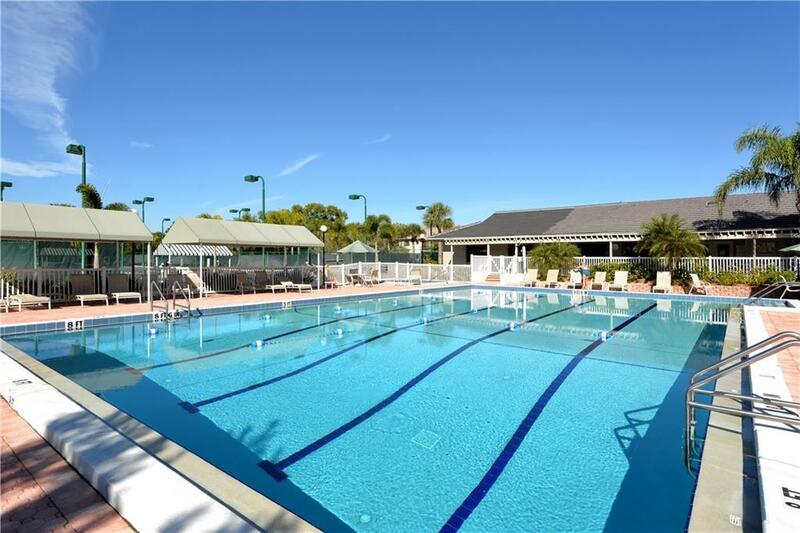 Enjoy the amenities, such as the private Eagles Point pool, Landings Racquet Club with 8 Har-Tru tennis courts, fitness center, aquatics club with heated Geo-thermal pool and spa, and nature trail to the fishing pier. 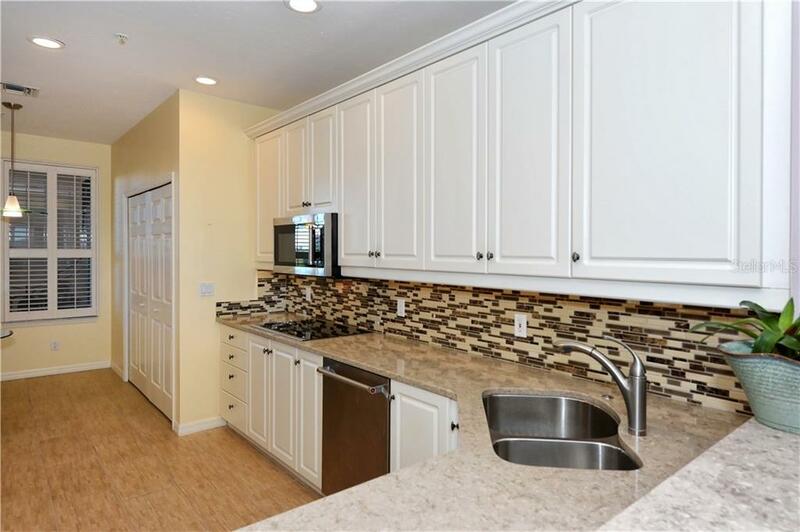 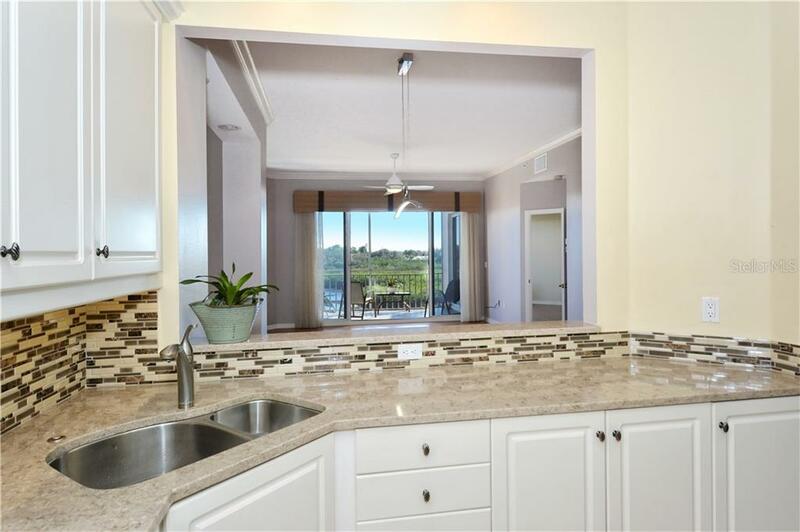 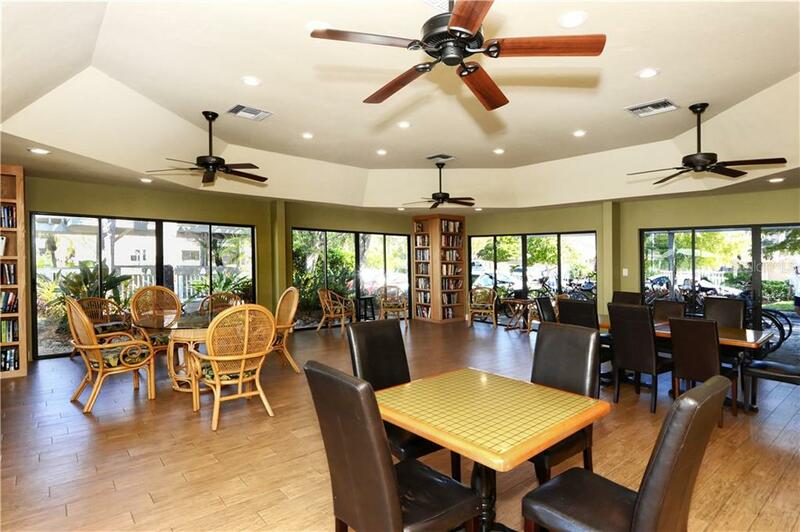 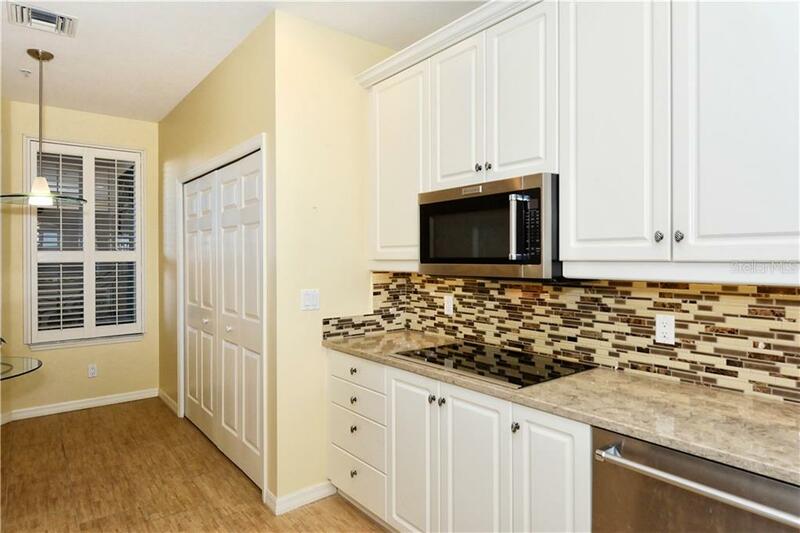 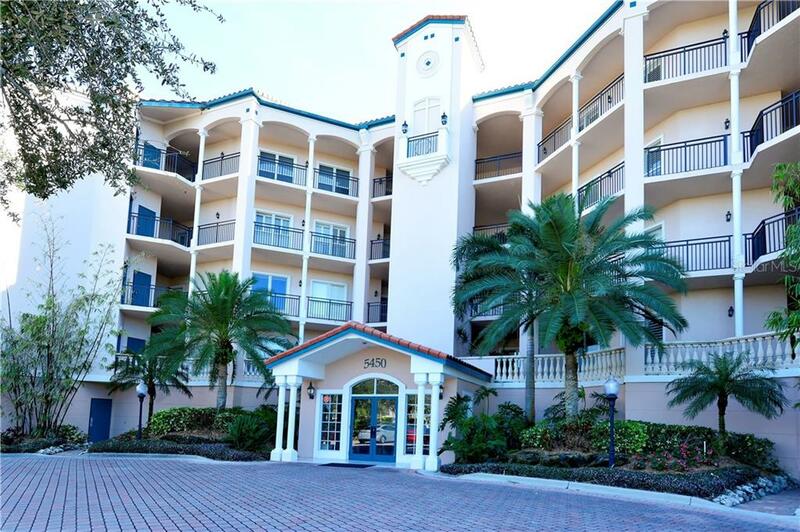 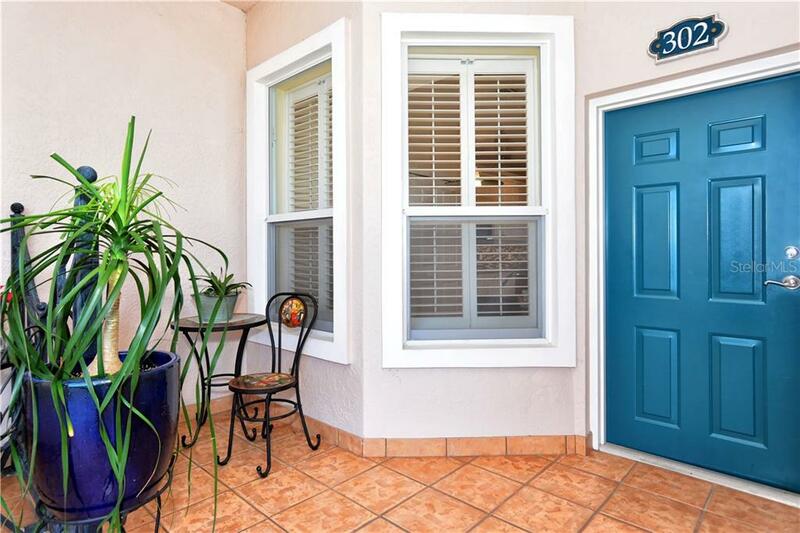 Situated West of Trail, convenient to the award-winning Siesta Key beach and crystal Gulf waters, as well as Sarasota Downtown with restaurants, shops, theaters, & parks. 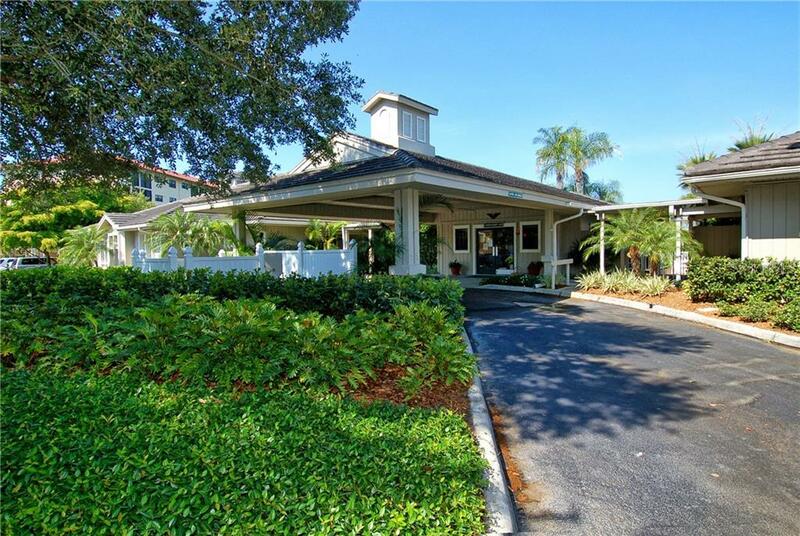 An ideal place to call home, either year-round or as a winter retreat.